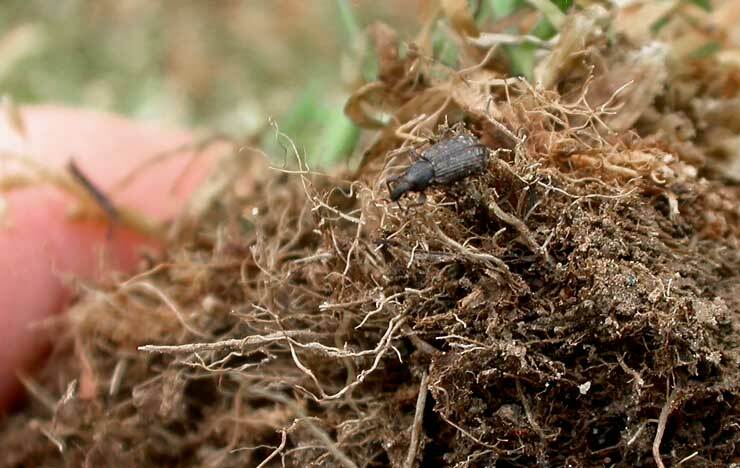 WeevilTrak℠ provides timely updates to guide you through the Syngenta Optimum Control Strategy for controlling annual bluegrass weevil (ABW). Stay signed in longer. What's this? Clicking the "Stay signed in longer" checkbox will keep you signed in to your GreenCast account on this device for a longer period of time, so you'll be asked to sign in less frequently. To make sure that your account remains safe, you will still be asked to login with your password if you do not visit this site for 45 days. To prevent others from accessing your GreenCast account, we strongly recommend that you don't check this box on devices and computers that are shared with other people. The latest field updates about annual bluegrass weevil (ABW) activity and control. 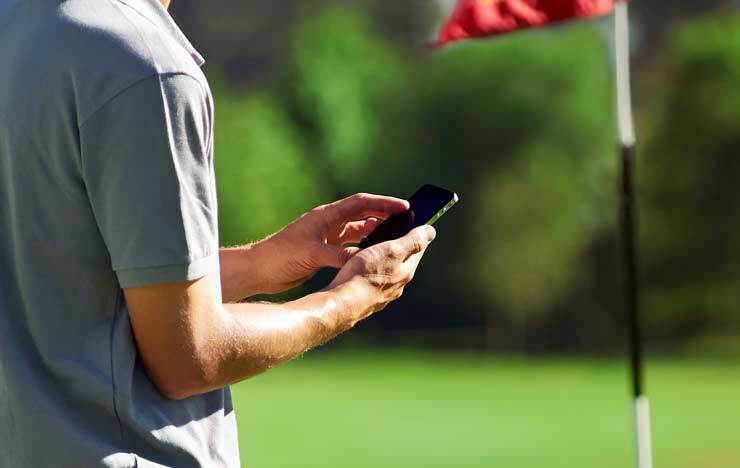 Get timely text messages on ABW stage progression near your course. 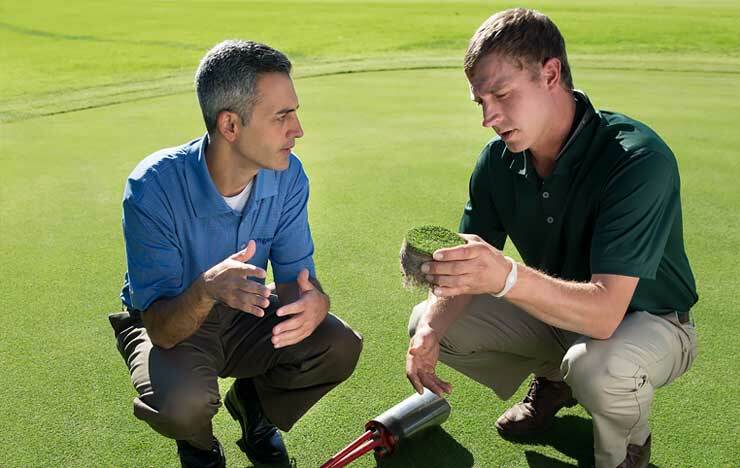 Insights, tracking, & recommendations for ABW control. 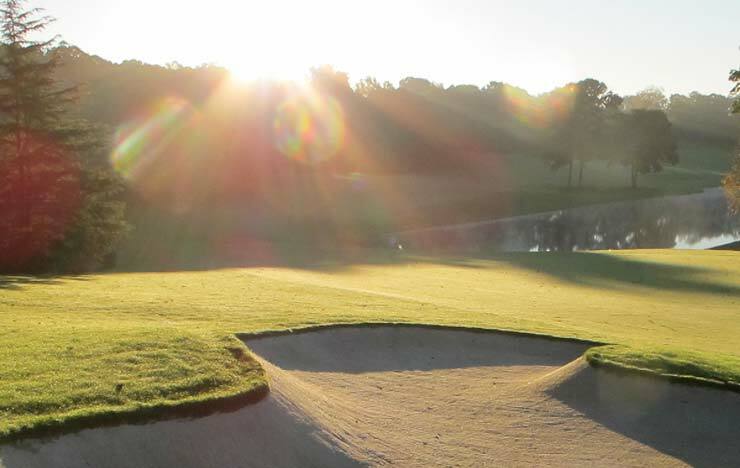 Use this data to help time ABW development and treatment applications on your course. Learn more ABW lifecycle stages, scouting techniques and the importance of season-long control. 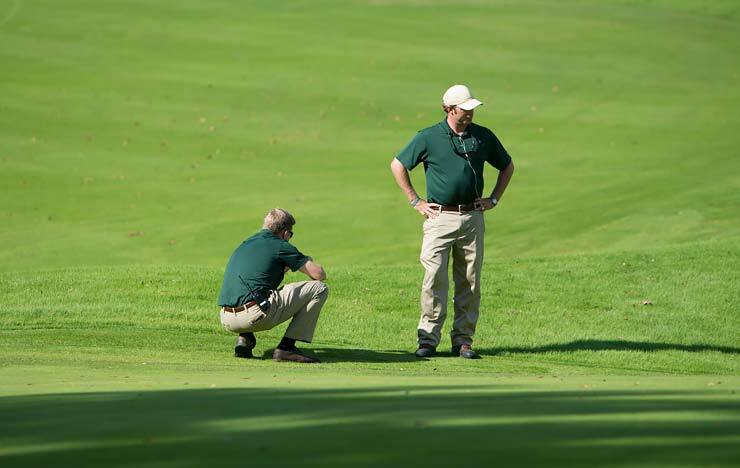 Follow us on Twitter @SyngentaTurf and join the conversation with #WeevilTrak. Acelepryn and Ference are Not for Sale, Sale Into, Distribution and/or Use in Nassau, Suffolk, Kings and Queens Counties of New York State. © Syngenta. Always read and follow label instructions. Some products may not be registered for sale or use in all states or counties. Please check with your state or local Extension Service to ensure registration status. 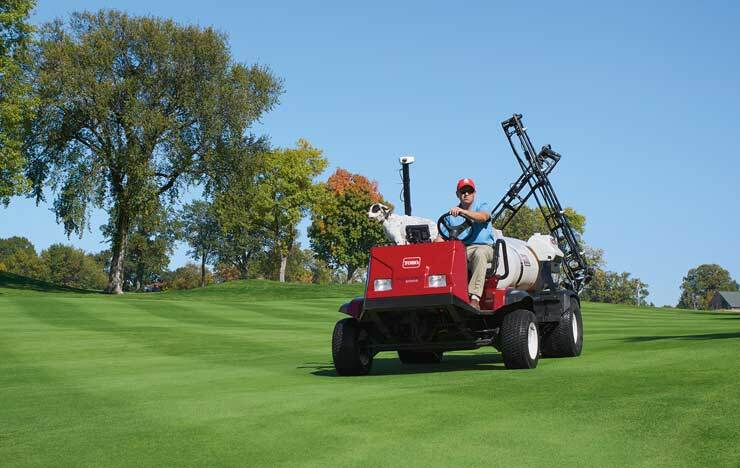 Scimitar GC is a Restricted Use Pesticide. Acelepryn®, Ference®, Provaunt® and Scimitar® are trademarks of a Syngenta Group Company.